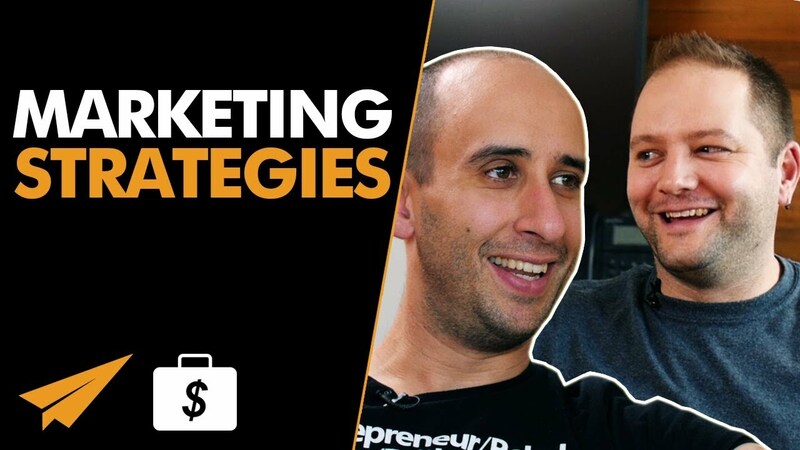 Want to build a $1 million+ Marketing Agency? I sit down with Mark Drager from Phanta to break down how he was able to do it and extract 10 lessons that led to his success. This is Part 5 in the series.